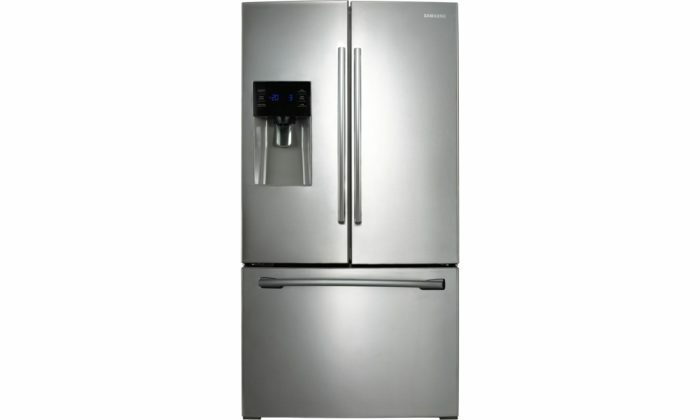 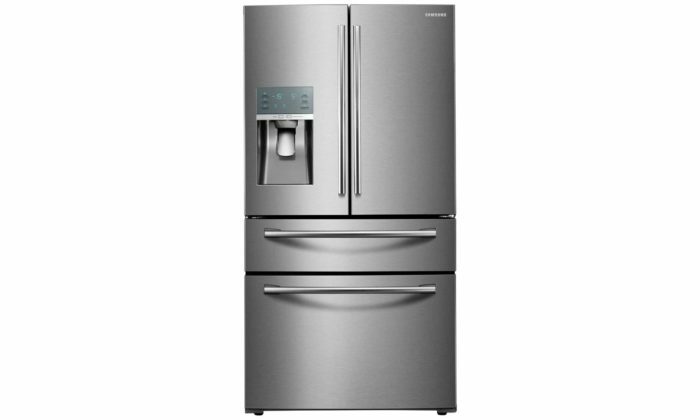 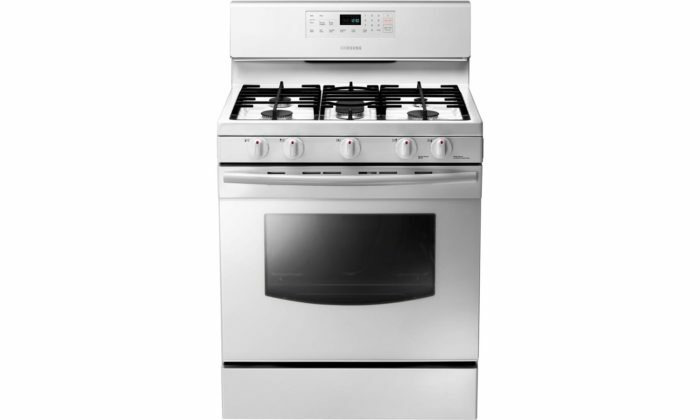 Cooking capacity, convenience and effectiveness come together in this stainless steel range. 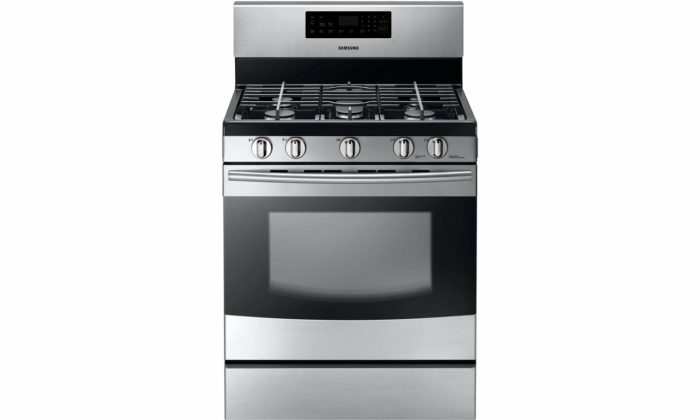 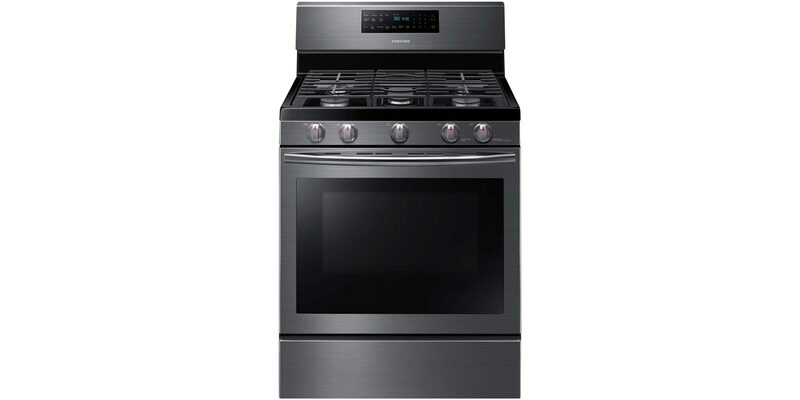 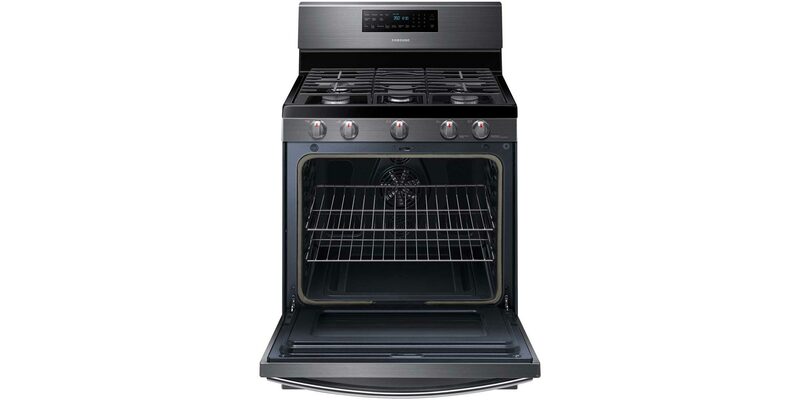 With a generous 5.8 cubic feet of gas oven space, it features fan convection for faster, more even cooking. 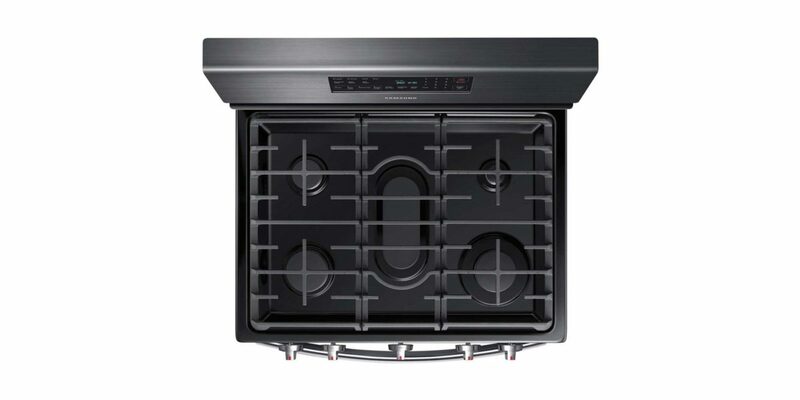 The stove offers five specialized burners in multiple shapes and sizes for the ultimate in flexibility plus a stovetop griddle customized to fit the center oval burner.